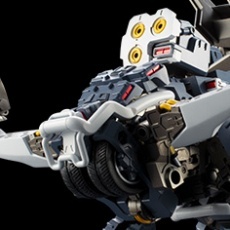  Despite its small stature of 93mm, the model boasts over 30 points of articulation. 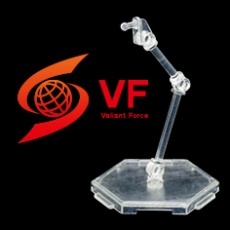 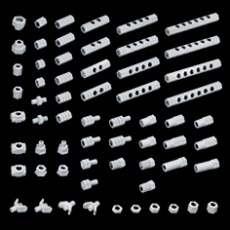  The parts are made of a variety of materials, including ABS and POM for the hand parts. 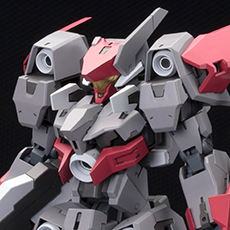 The HEXA G-R.A.M. 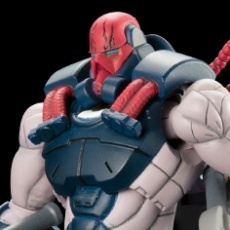 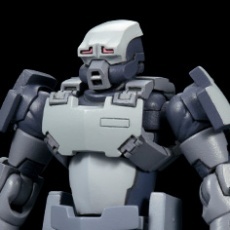 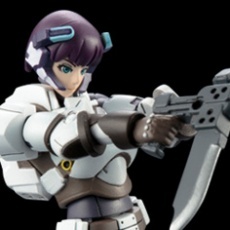 on the back of the model is made of PVC, allowing for a wider range of movement. 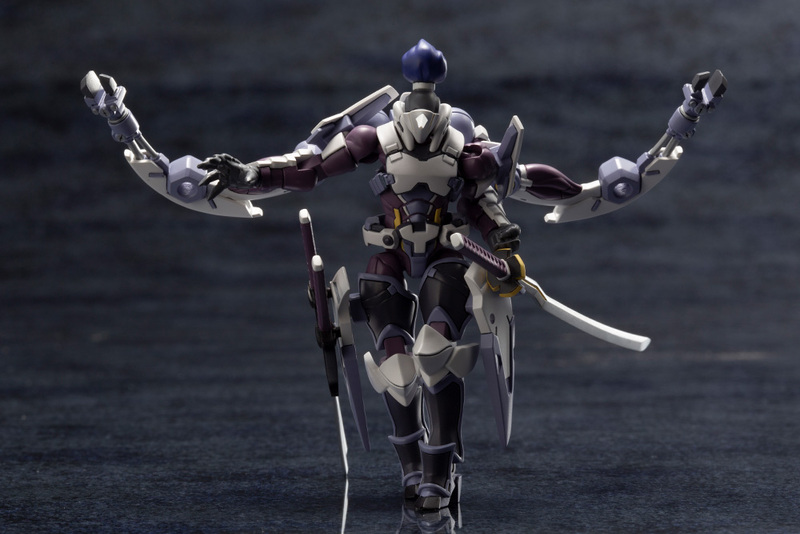 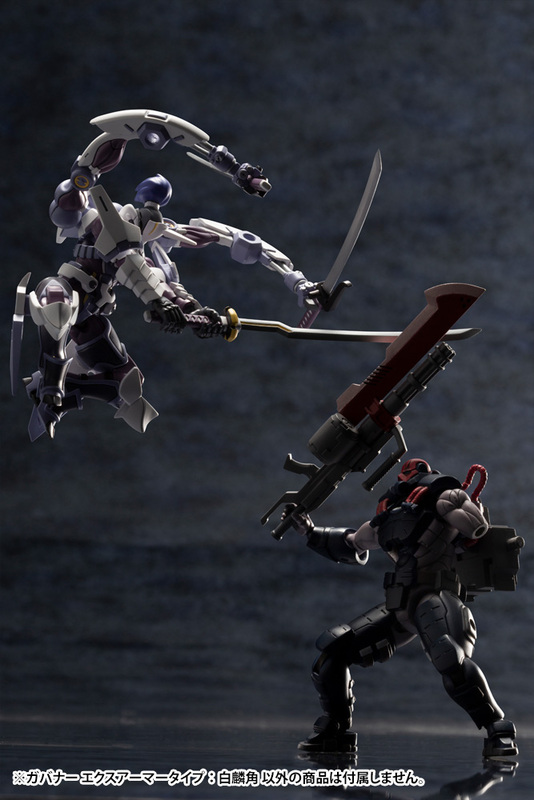 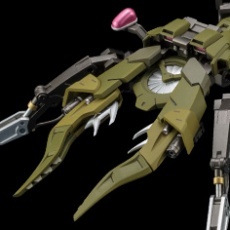 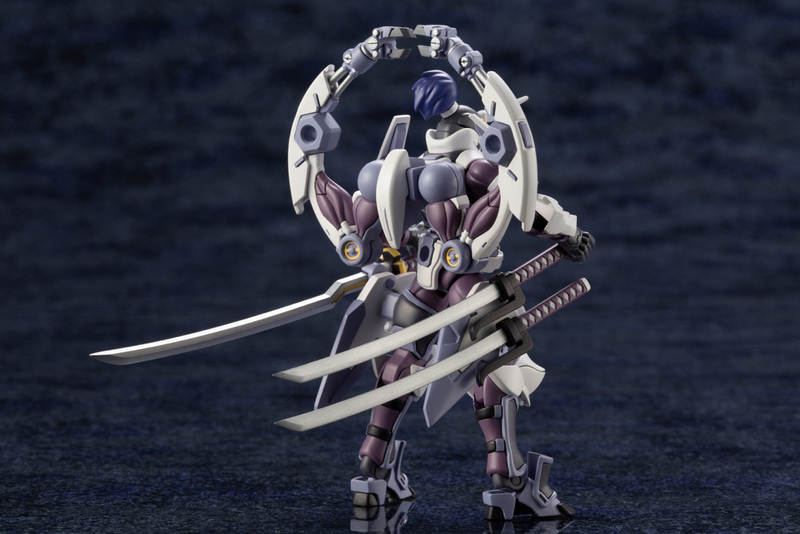 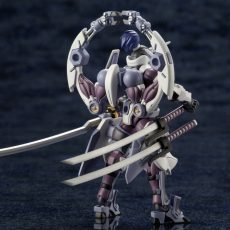 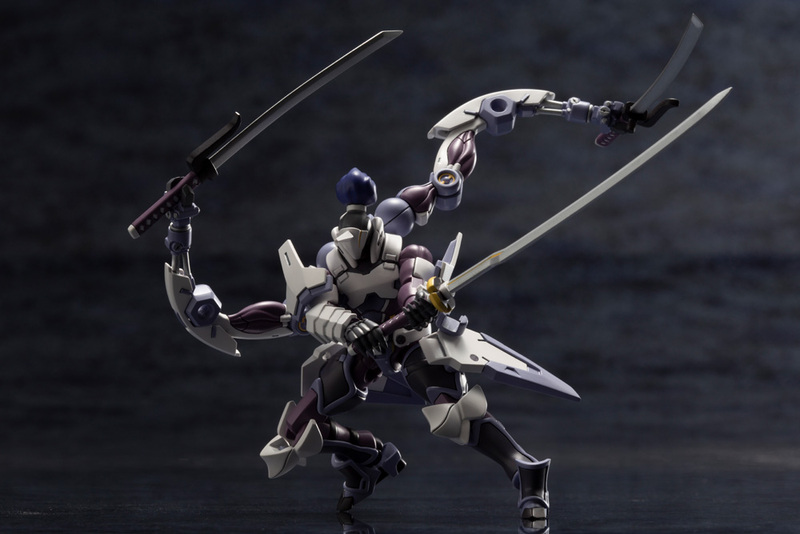 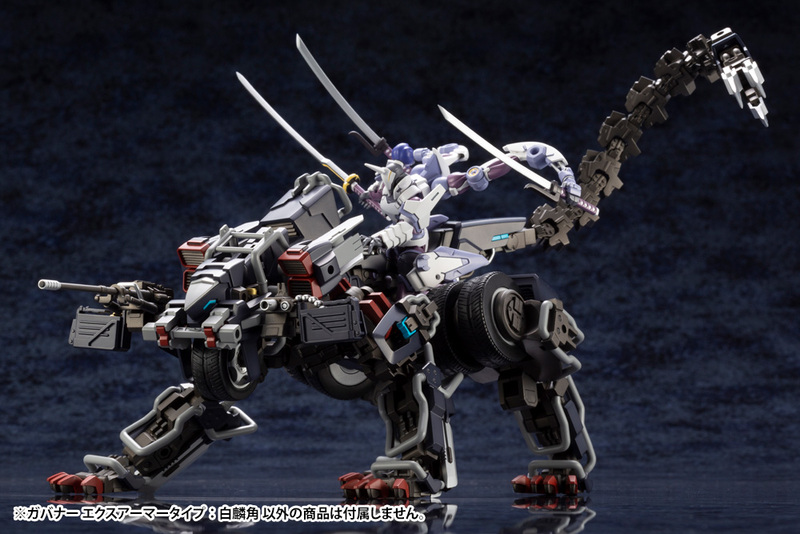 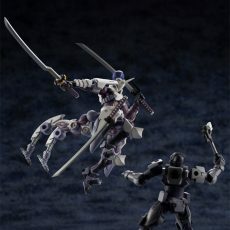 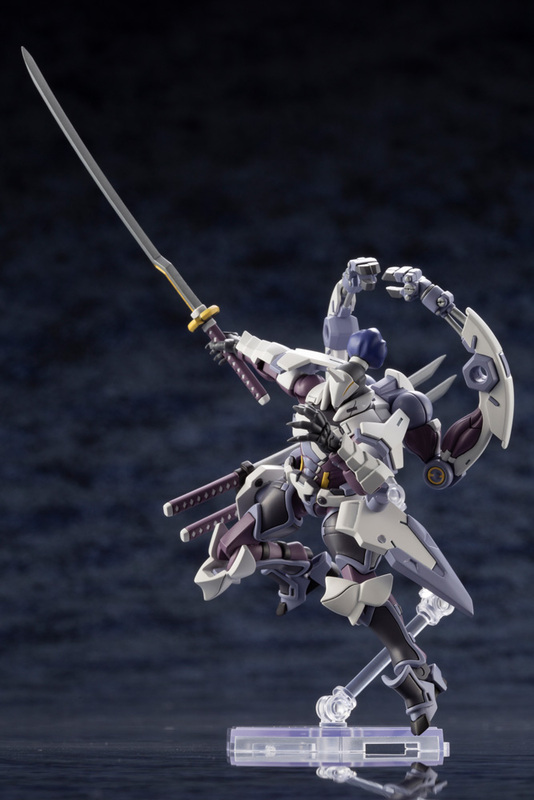 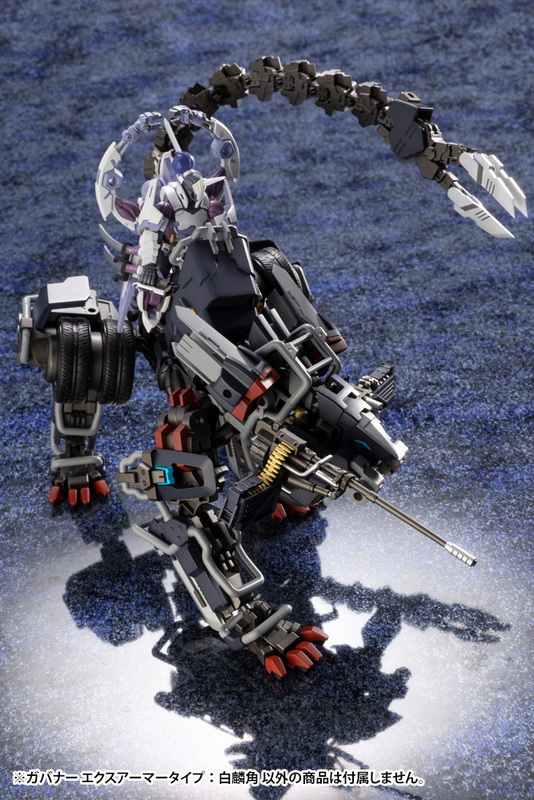 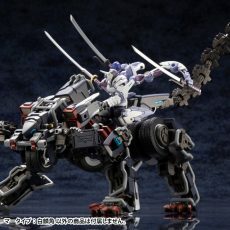 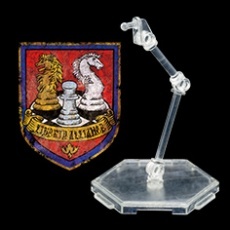 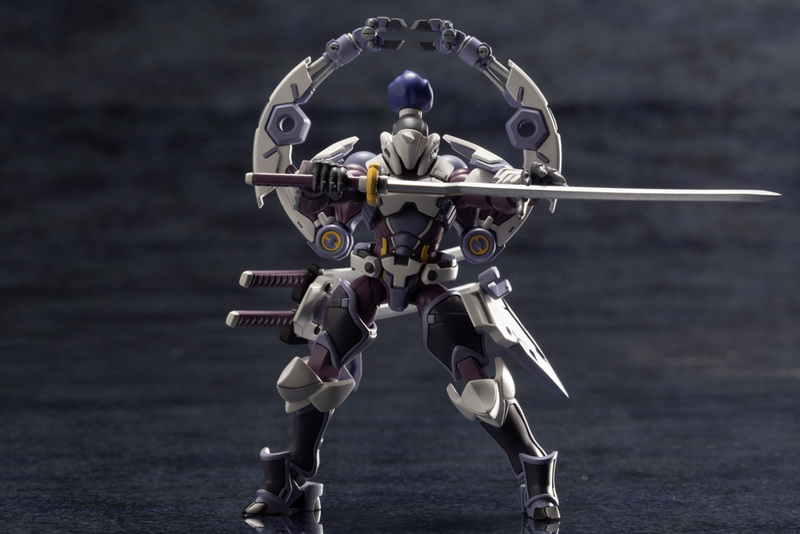 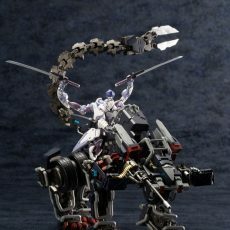 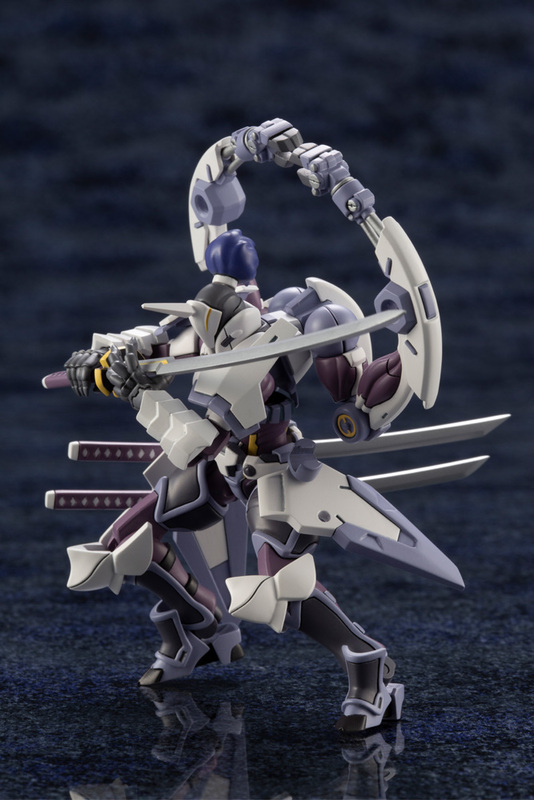 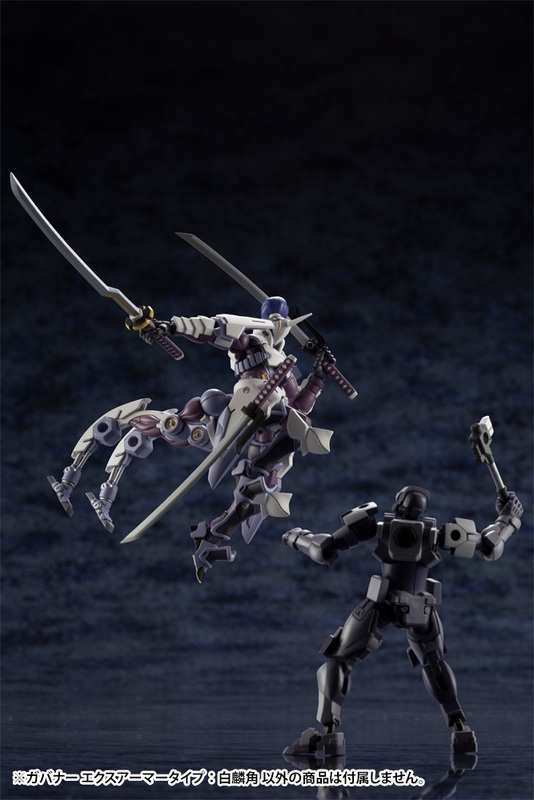 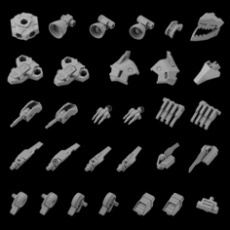 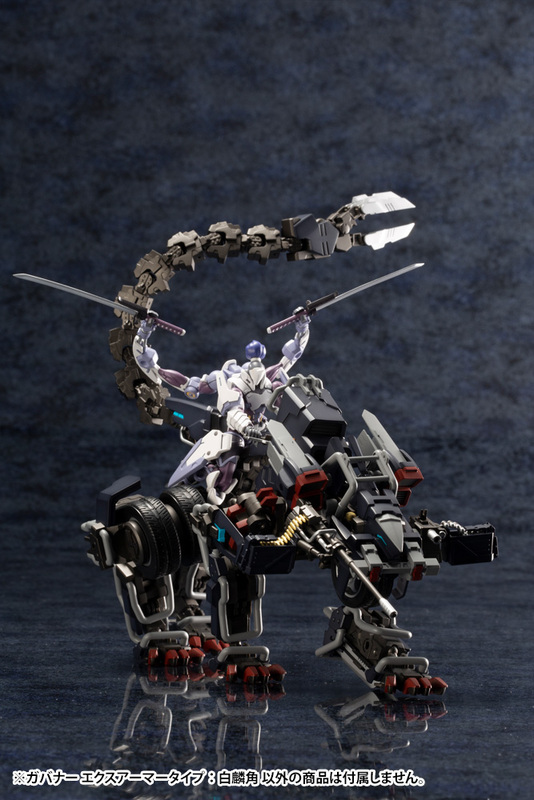 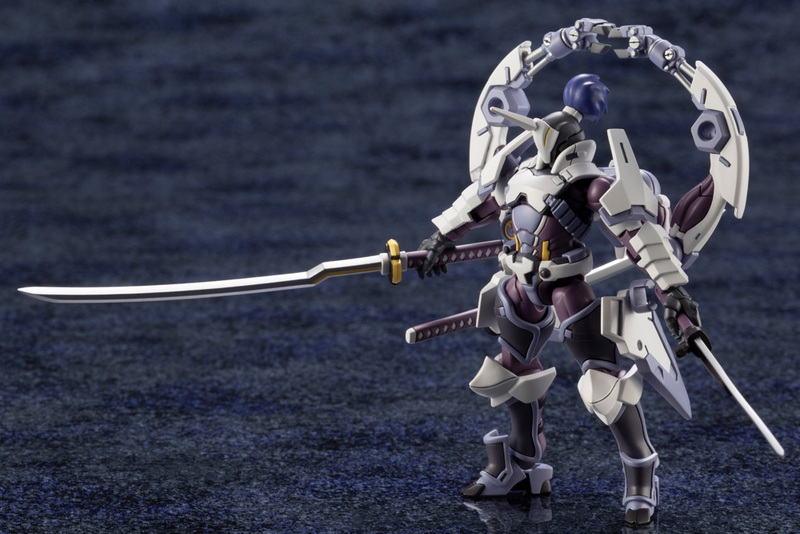 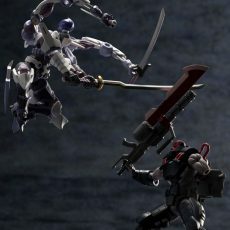 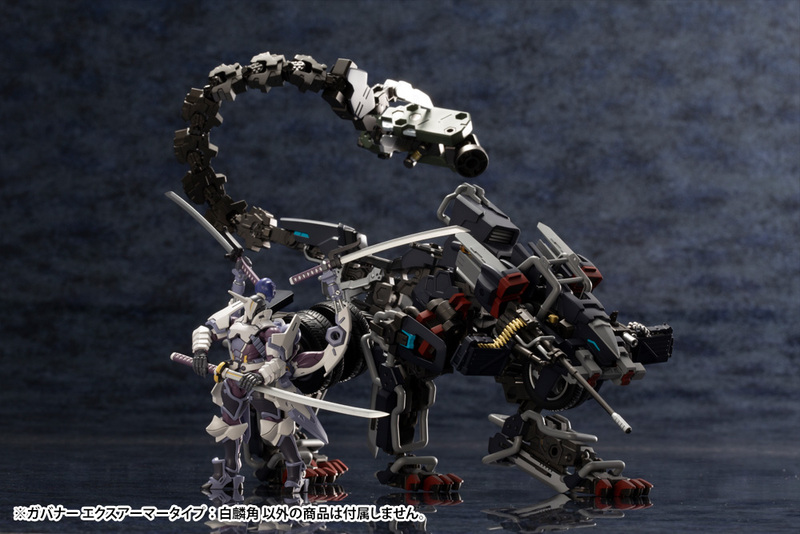 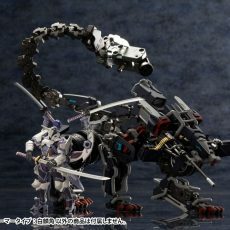  The limb expansions come with two types of manipulators; one for holding weapons, and one for recreating “centaur mode” where the limbs are attached to the model’s lower back to recreate the appearance of a centaur. 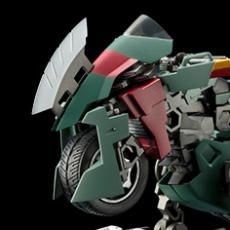 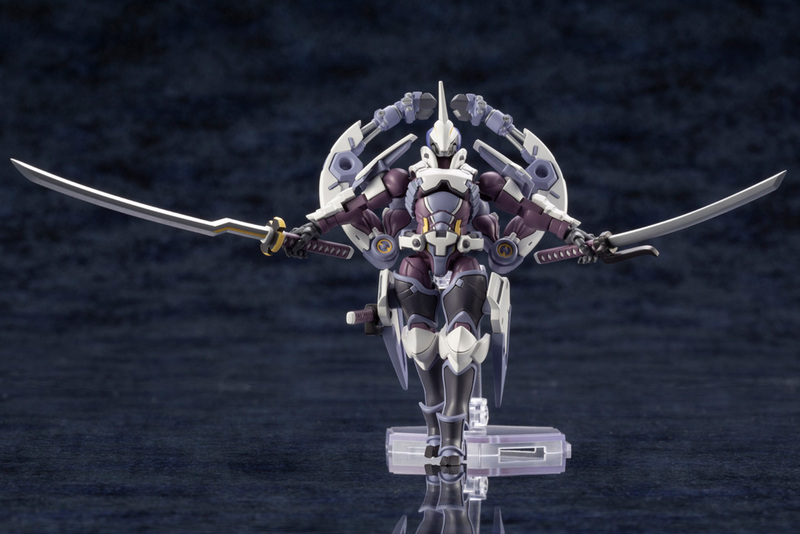 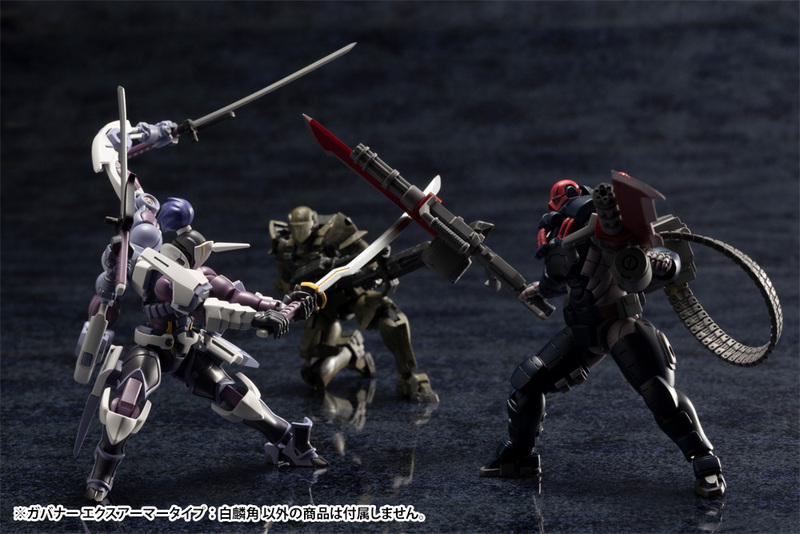 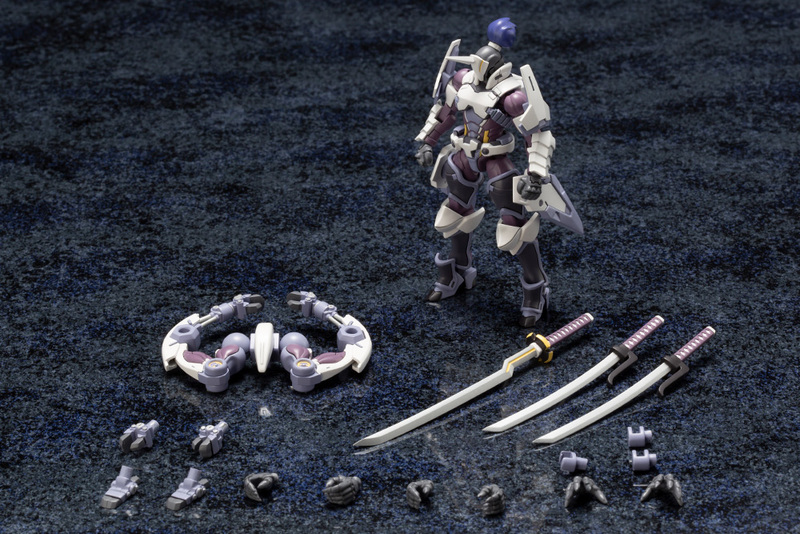 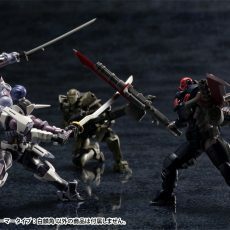 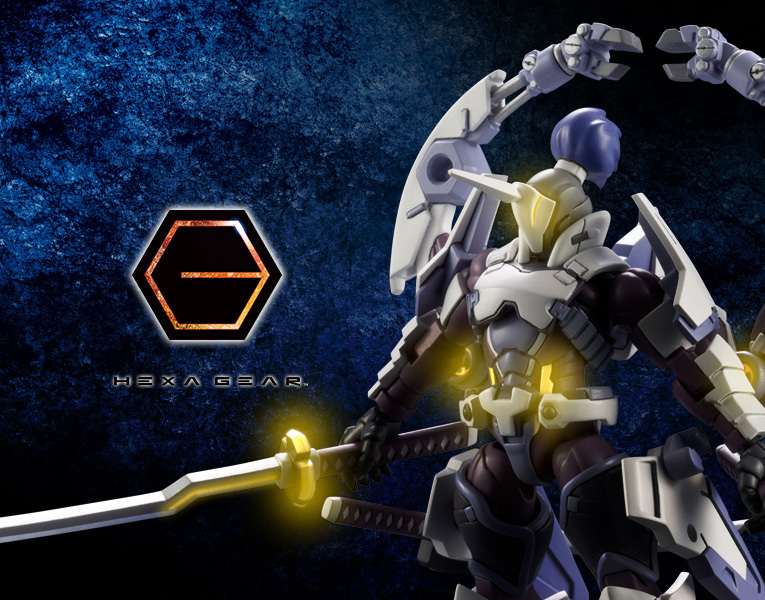  The laser blade can be attached to the side armor using the included mount parts for the blade. 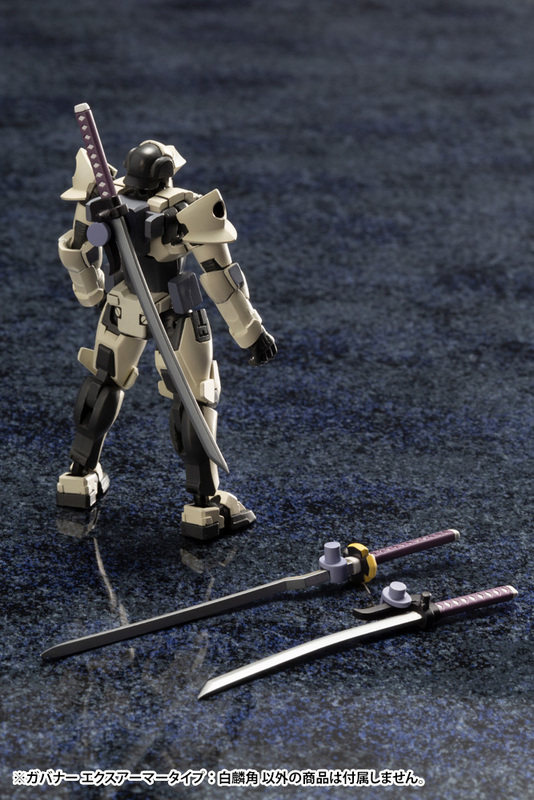 The blade can also be attached to other separately sold Governor models using a universal 3mm mount part. 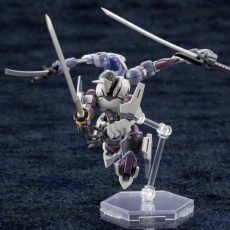 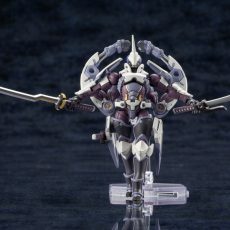 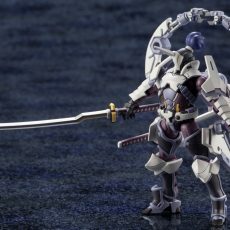 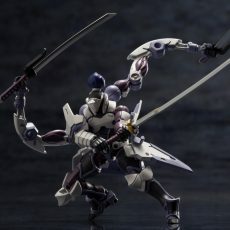 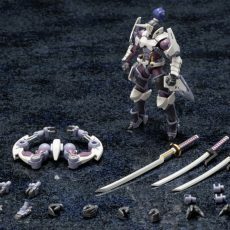 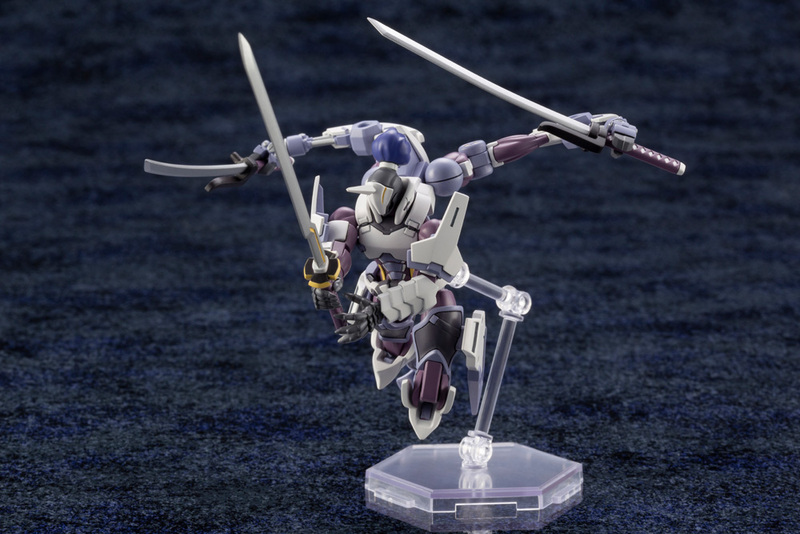 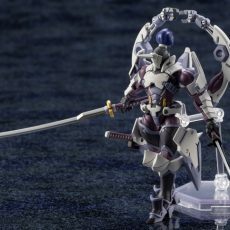 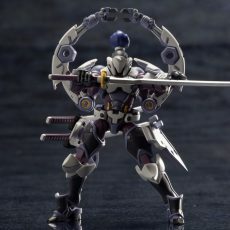 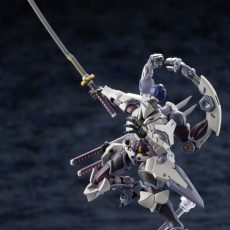 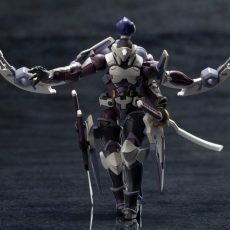 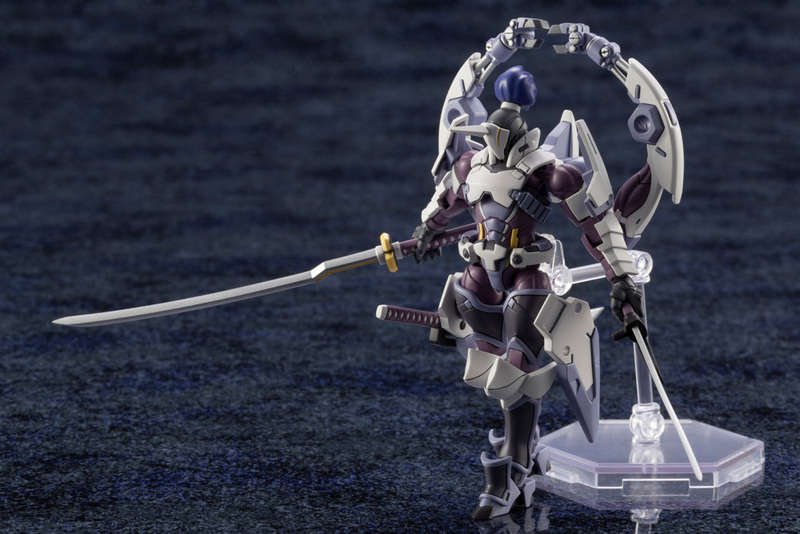 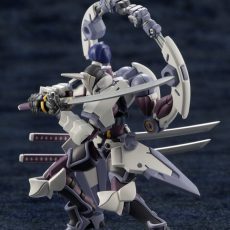  The lightweight blade can be connected to the side armor using the 2mm connection points on the base of the blade. 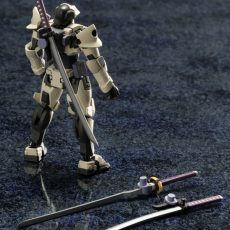 The blade can also be attached to other separately sold Governor models using a universal 3mm mount part. 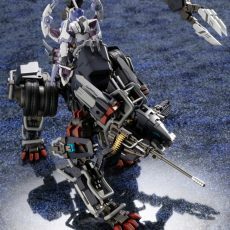 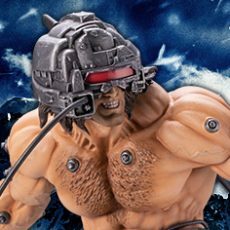 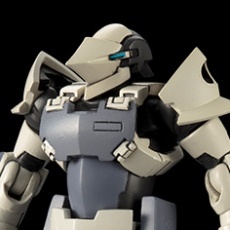 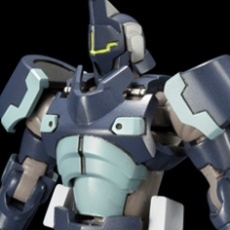 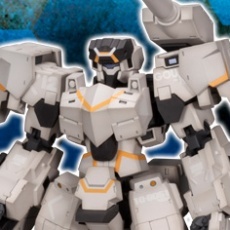 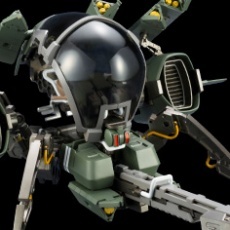 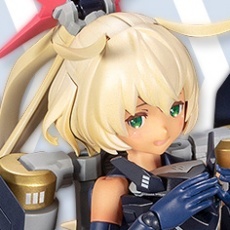 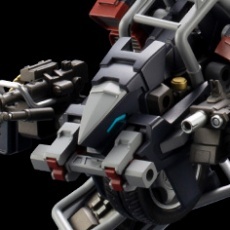 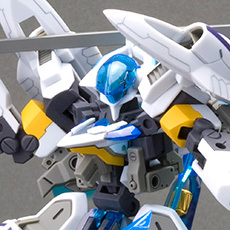 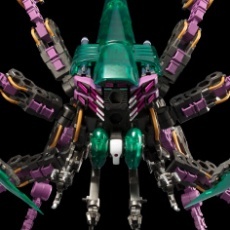 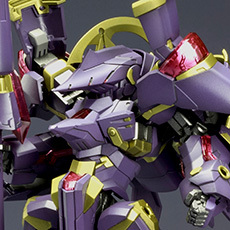 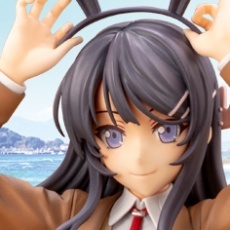 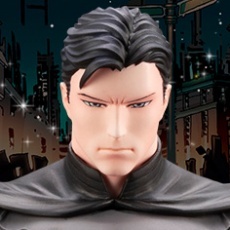 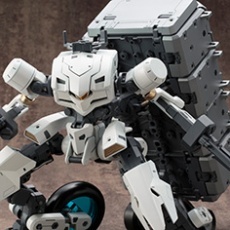 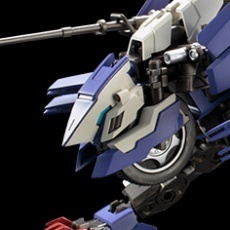 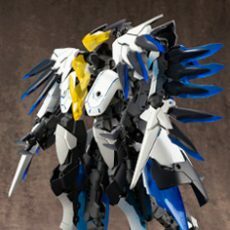  The model is equipped with a connector on the back piece, which allows you to attach a “HEXA G-R.A.M System” and a variety of parts. 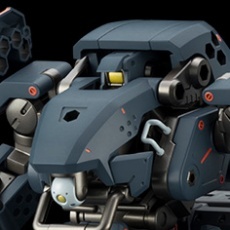  The head, abdomen, and legs are partially pre-painted.